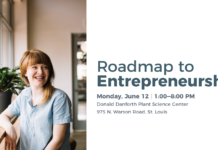 Second annual “Roadmap to Entrepreneurship” conference to be opened by St. Louis County Executive Steve Stenger and FleishmanHillard CEO John Saunders. 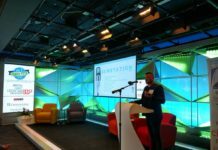 In one of the largest local efforts to link the St. Louis startup community with leading experts, Missouri Venture Forum has landed more than 35 speakers for its second annual “Roadmap to Entrepreneurship” conference. 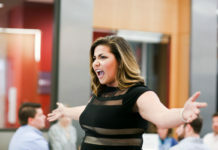 The free event features back-to-back panel discussions, offering a a unique, face-to-face experience for startups looking to secure capital investments and other resources for their businesses. The event takes place on June 12 at the Donald Danforth Plant Science Center. John Saunders, president and CEO of St. Louis-based FleishmanHillard, will keynote the event. 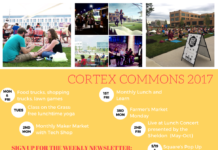 Saunders will be welcomed by St. Louis County Executive Steve Stenger, who last December unveiled the county’s 39 North master plan, a new innovation district designed to attract AgTech companies. 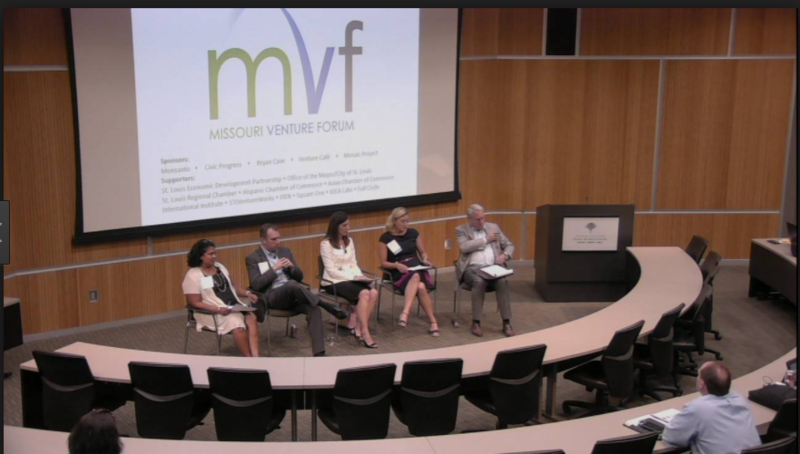 “This is an extraordinary opportunity for entrepreneurs to have open access to a select group of financial experts available to guide them on how to get their businesses off the ground with the financing they often desperately need,” said Matt Kulig, president, Missouri Venture Forum. “From the Lightbulb Idea to a Viable Company” –Where do you start? “Putting Local Resources Together” –Why St. Louis is a great city to start a company. “Plan for Funding, M&A, and Exits from the Beginning” –Landmines you should avoid. 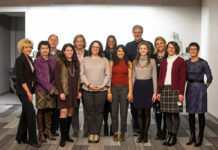 “Legal Matters: Advisors, Company Structure and Boards” –Creating a network of believers and supporters. “Assets Protection, Taxes and Credits” –Issues to consider to increase company value. “If no one buys your product or idea, you don’t have a company.”– The importance of sales in start-ups. View the full lineup of panelists on the event registration page. 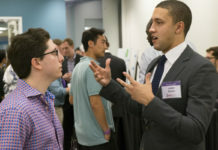 The “Roadmap to Entrepreneurship” conference opens at 1pm on Monday, June 12, with speakers and program introductions, followed by the six panels and an Investors Town Hall Meeting. The event will conclude with an evening reception at 7pm.